So today, I shutdown an old miner of mine, which means I had an SSD to spare. So I decided to stick it into my PC as a Cache for my Harddrives. Unfortunately, this is not as easy as just going into the BIOS, chaning the SATA mode to RAID and booting up. When doing it like this, Windows will give a bluescreen at startup. Save all your work (like word documents and spreadsheets) and if needed, make a backup of your system. 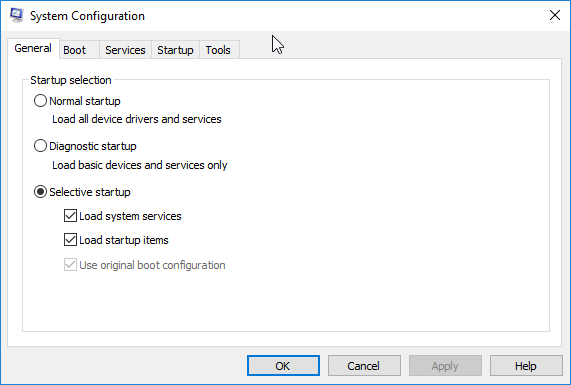 A System Configuration dialog should showup. 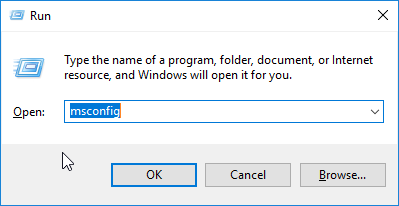 Go to Boot and check the Safe Boot checkbox. A restart dialog should showup. Go into your BIOS and change your SATA mode to RAID. Let it fully boot and Reboot your PC as normal again. I hope you guys found this guide to be helpful, if so, be sure to drop a like!